For other uses, see Volans (disambiguation). Visible at latitudes between +15° and −90°. The constellation Volans is a group of stars in the southern sky. It is in the shape of a flying fish. The name Volans is a shortened from of its original, Piscis Volans. Volans was one of twelve constellations created by Petrus Plancius. He made these constellations from observations by Pieter Dirkszoon Keyser and Frederick de Houtman. Volans first appeared on a 35-cm diameter celestial globe published in 1597 (or 1598) in Amsterdam by Plancius with Jodocus Hondius. The first image of this constellation in a celestial atlas was in Johann Bayer's Uranometria of 1603. There are two double stars in the constellation which can be observed using a small telescope, Gamma Volantis and Epsilon Volantis. 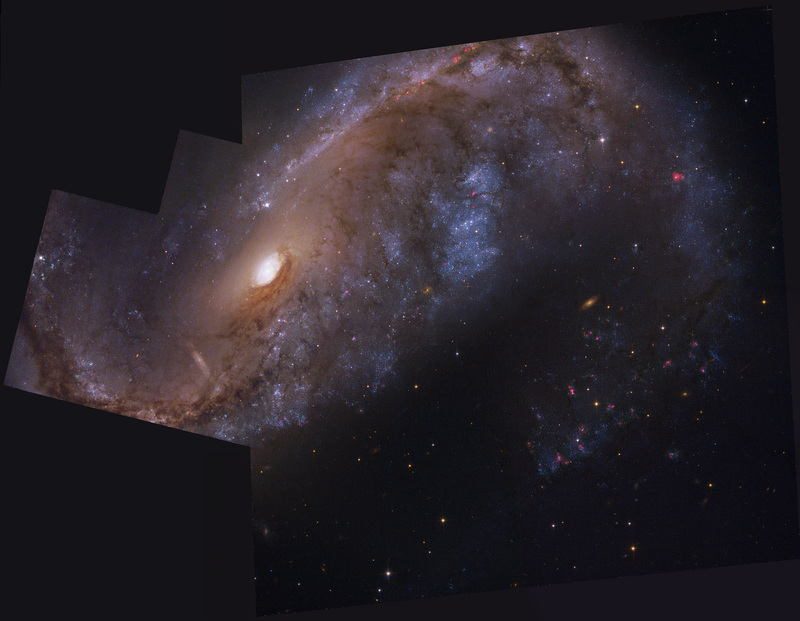 There are also two galaxies that may be more difficult to see clearly, NGC 2442 and NGC 2434. The magnitudes of the Gamma Volantis stars are fourth and sixth, and of Epsilon Volantis fourth and eighth. ↑ "SEDS". SEDS. August 28, 1997. Retrieved 2009-06-30. ↑ Ian Ridpath and Wil Tirion (2007). Stars and Planets Guide, Collins, London. ISBN 978-0007251209. Princeton University Press, Princeton. ISBN 978-0691135564. This page was last changed on 13 September 2018, at 05:31.